Last fall I undertook the Ariadne Goddess Pilgrimage to Crete and saw many wonders. 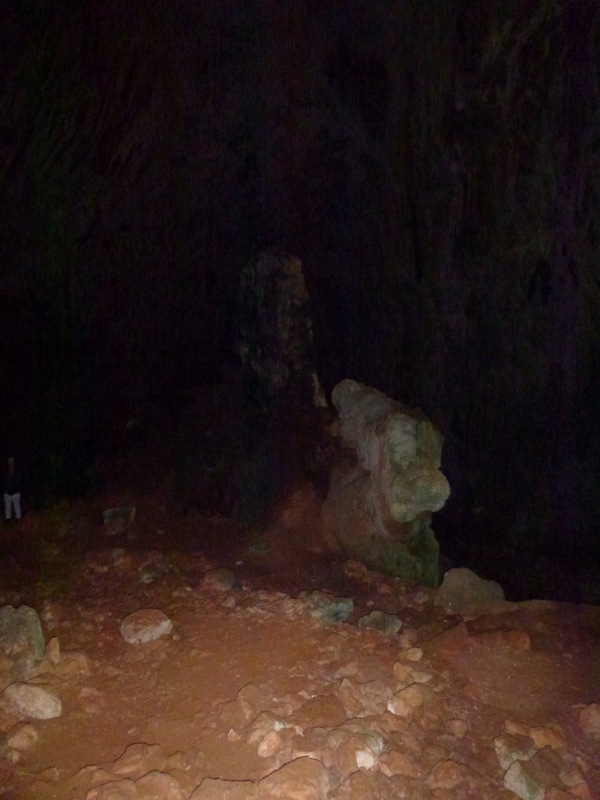 Foremost for me was our descent into the Skoteino Cave, following in the footsteps of ancient Cretans who understood the cave to be the Source of Life, the womb of the Goddess, and a place of transformation. 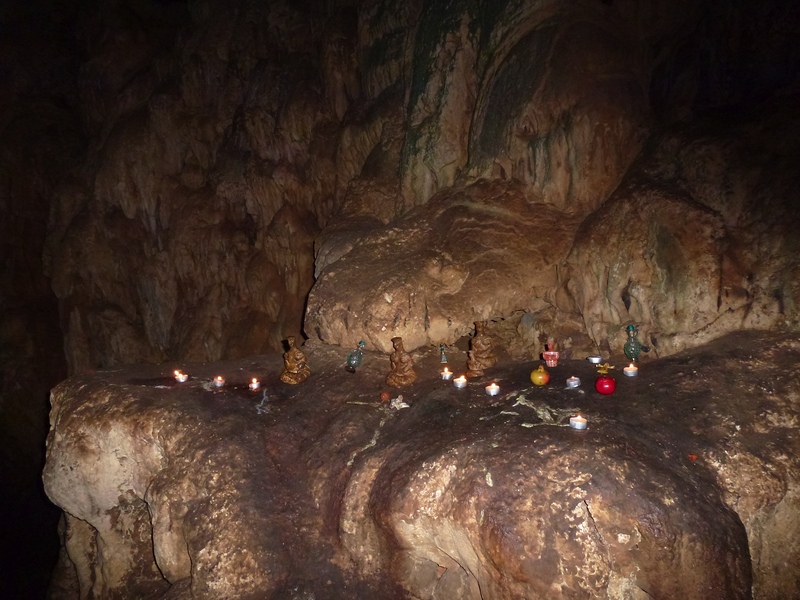 I ventured down tentatively taking very wary steps, protecting my two new hip replacements, determined to join our sacred ritual in the cave with my sisters. My hips called a stop to my descent half-way down. I perched perilously on a small rock ledge and there I confronted inner and outer darkness. It was indeed a profound transformation. One of them is freaking out! I must not scare the bats! Will I die if I fall? ‘Of course’ she says ‘we will’. do I have an inner resource? up and up I do. in this cave for ever. Coleen Clare revels in being a great-grandmother to twin girls and sharing in a fourth generation of life. As a teacher and psychologist, she works in the post-adoption community. She was born in Aotearoa and now lives at Gaia’s Garden in Melbourne, Australia. Her connection with our beautiful troubled world comes through womyn’s herstory and the spirit of Goddess. 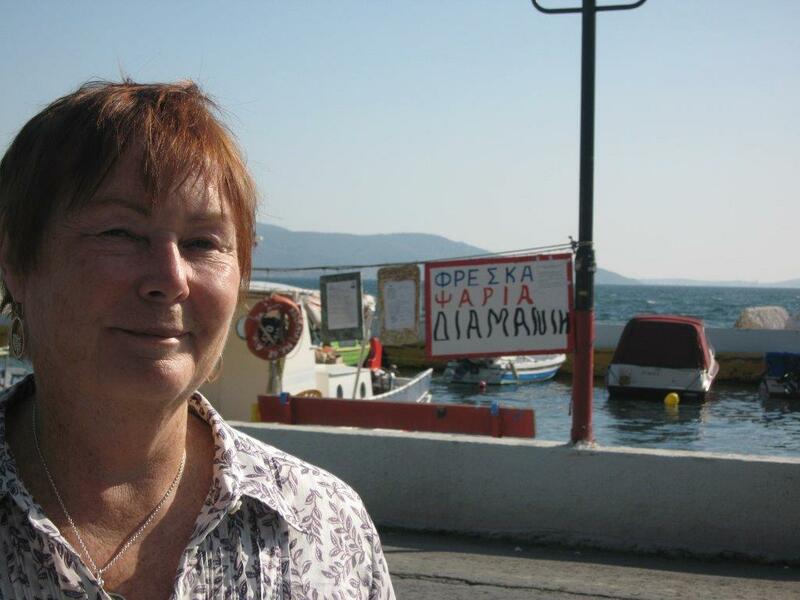 My 2013 Ariadne pilgrimage to Crete with Carol Christ and 15 pilgrims inspired and strengthened me and released a flood of new poetry. A very deep and powerful poem. As a work of art actually filled with light. Thank you for sharing! Gorgeous…thank you so much for sharing! 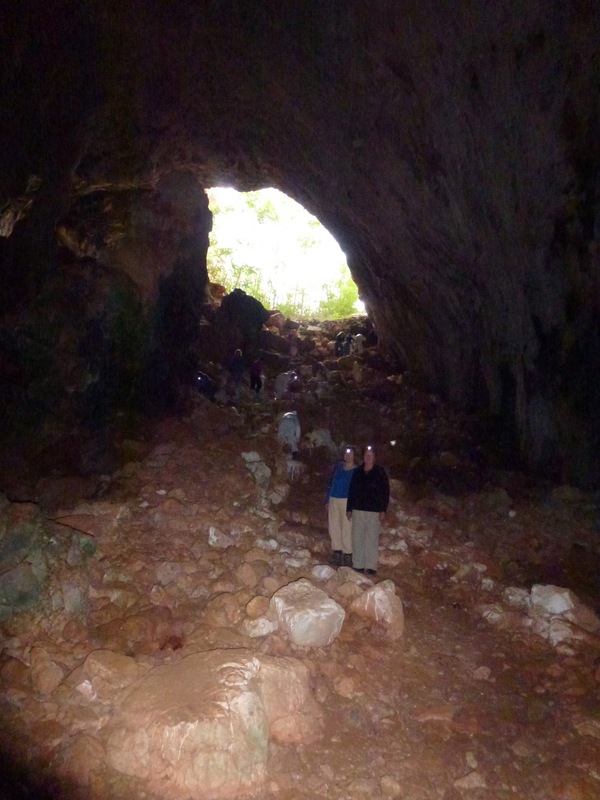 I, too, was deeply moved by venturing into Skoteino Cave last year. Blessings!